In an era littered with pure athletes and raw physical specimens, it is the game’s artists that separate themselves from the rest. They’re the ones who dictate matches; the ones who make their teams tick. And frankly, they’re the ones the fans pay to go watch. Most importantly, they play the game the way they see it and redefine the boundaries of the sport while doing so. Instead of constraining them with systems, rigid positioning and instructions to follow to the letter, managers give them carte blanche and a platform in which to express themselves. Like an artist with a paintbrush and a blank canvas, they go to work while the millions watching them can only sit back and appreciate. Miralem Pjanić is one of these artists. You can switch Busquets for Pjanić in that sentence and the statement would still be true. Since breaking out in Ligue 1 with Lyon, it was clear that the Juventus man thrives when tasked with dominating the proceedings in the middle of the park. Blessed with one of the best free-kicks in the game, the Bosnian soon drew comparisons to Juninho Pernambucano. In his first two seasons in France, Pjanić showed glimpses of his immense talent but never established himself as a set starter. 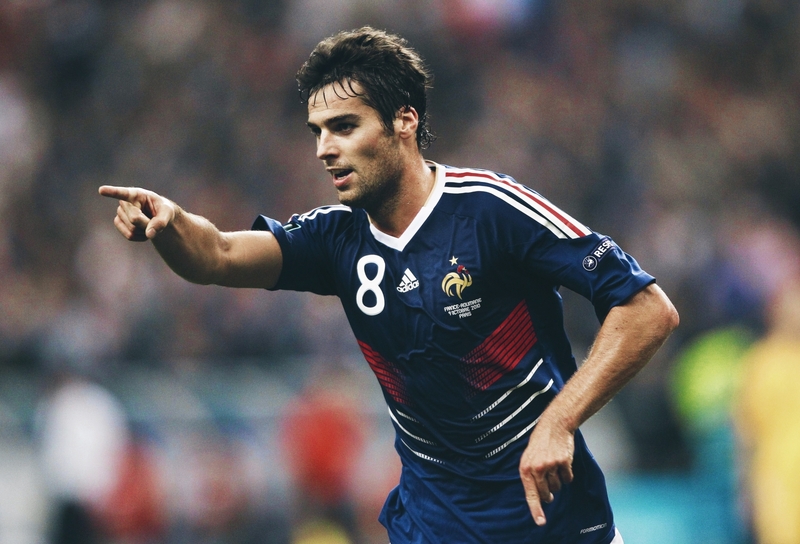 In his third year, the Bosnian was deemed ready for the rigours of consistent first-team football until Yoan Gourcuff was signed. With the Frenchman hogging much of the playing time in the middle of the park, irregular minutes meant Pjanić had to leave Lyon to continue his progression. After three positive years in east-central France, Pjanić joined Roma for a measly €11m, where his ascent to stardom continued. With the eyes of the nation’s capital on him and the fervent Giallorossi support ringing around the Stadio Olimpico, the Bosnian took his game to the next level. In his first season, he was mostly used from the bench, however a goal in his first ever Derby della Capitale meant it wouldn’t be long before the home support was chanting his name. The following season saw him feature heavily as a mezz’ala alongside Daniele De Rossi and Kevin Strootman, and it soon became evident that the game came easy to him. Whether he was bending a free-kick in over the wall or finding a teammate in space, everything he did appeared to come off naturally. Soon, he was viewed as one of the peninsula’s finest talents. It wasn’t until the 2015/16 season that Pjanić got the recognition he deserved when Spanish heavyweights Barcelona and Real Madrid came calling for him after a hot start to the year. The 27-year-old would finish that season as the top assist provider in Serie A with 12, for the second consecutive year. 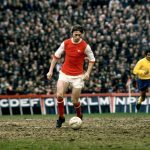 He would also add an impressive 12 goals in all competitions. Despite many virtuoso performances in Roma’s famous Giallorosso strip, Pjanić’s game was still plagued with hints of inconsistency. One game he was a world beater, the next he’d let the game pass him by. Still, this didn’t stop Juventus from triggering his €32m release clause and bringing him to Turin, in what can now be labelled a steal considering today’s market. In his first season with Juve, Pjanić slotted in nicely in Max Allegri’s double pivot, a new role for the Bosnian. Initial unfamiliarity and growing pains aside, the former Roma man soon got along swimmingly with Sami Khedira and established himself as a key member of the squad that was one game away from completing the historic treble. 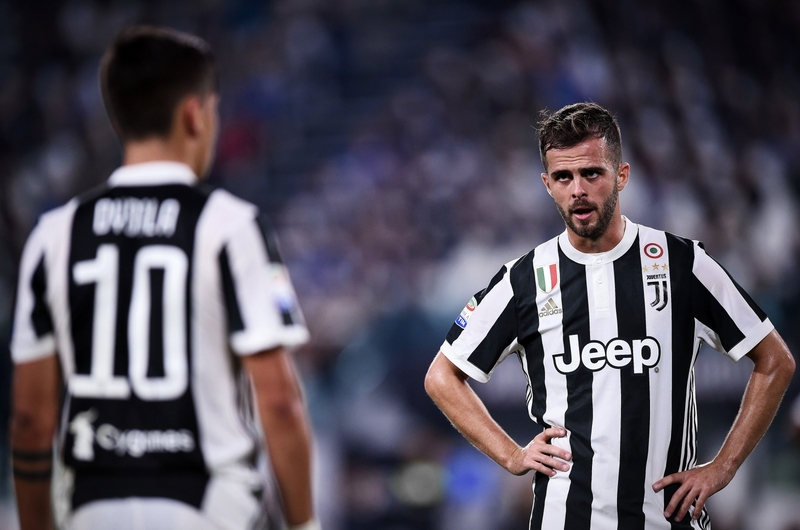 Despite the side’s success with the 4-2-3-1, it was never Allegri’s long-term plan for Pjanić: “When I arrived at Juve, Allegri said that in the future he saw me playing in front of the defence,” said Pjanić in an interview with Sky Italia. “I feel responsibility at Juventus because Allegri asks me to make the team tick,” added the Bosnian. In his second season, the Bianconeri faithful got a better glimpse of what to expect from the midfield maestro when the tactician altered his position. After a lacklustre start to the campaign, Allegri abandoned his 4-2-3-1 in favour of a more conventional 4-3-3, with a congested and vastly important December fixture list in mind. This time, however, Pjanić was not wasted on the outside of the midfield three and was finally thrust into the limelight as the side’s regista. 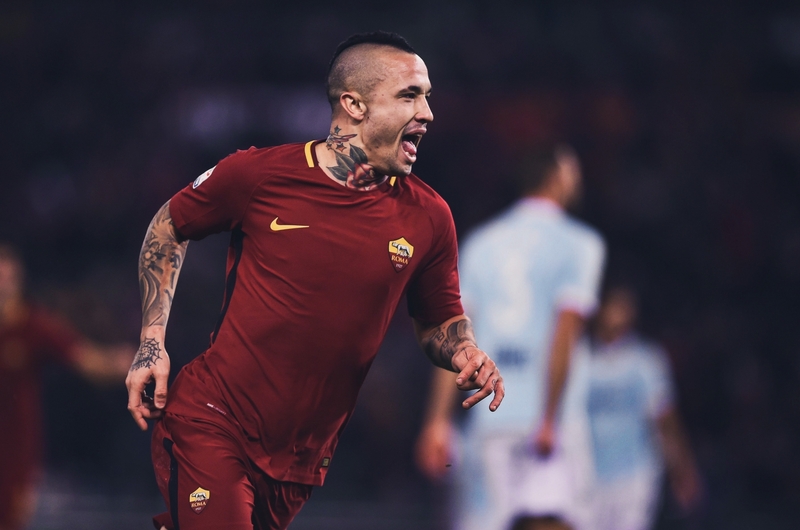 With games against Napoli, Olympiacos, Inter and Roma on the cards, it was time for the former Roma man to put his inconsistency behind him once and for all and deliver on the hype during a crucial period for the champions. Propped right in front of the defence, Pjanić did not disappoint and reminded Juventus fans of a certain number 21 who only recently hung up his boots. With Pjanić at the base of the midfield, Juventus beat Napoli, Olympiacos and Roma and picked up a draw against Inter, rounding off a highly successful December. Since acting as the side’s regista, Pjanić has subtly stamped his authority on every game he’s played in and has been at the heart of all things good for the reigning champions. In Juve’s convincing 3-0 win over Bologna, Pjanić was at his very best, scoring his 14th free-kick in Serie A, surpassing Michel Platini. In fact, his 14 dead ball goals in the last few years represent the most goal from free-kick from any player in Serie A over that period. Free-kicks themselves are a battle against the odds, that only artists like Pjanić would fancy. After years of setting Ligue 1 and Serie A alight from these situations, it would appear that the Bosnian, like few specialists before him, has mastered the art, rendering goalkeepers and the walls designed to protect them mere witnesses. With his eyes set on Andrea Pirlo’s record of 28, it’s only fitting that he’s doing so playing the position the Italian mastered himself. Juve’s machine-like nature and meticulous attention to detail combined with Pjanić’s abundance of creativity was always going to be a match made in heaven. After all, the former Lyon man’s struggles were typically down to his consistency. Now, with that out of the way, he can finally focus on doing what he does best: creating as his side’s main outlet. In his second season, Pjanić was in sensational form, averaging 2.1 key passes per game and registering eight assists. Much like Pirlo, his defensive contributions have gone under the radar due to his creative brilliance. Despite being seen mainly as the link between the midfield and the attack, the Bosnian still lends a big hand defensively, intercepting 1.7 passes per game, which is almost identical to Pirlo’s contribution in his final year in Italy. While his stats are well-rounded, it’s the little things that Pjanić does that set him apart. His performances have led to negotiations over an improved contract despite the fact that his current one is good until 2021. Considering his aspirations to reach his idol’s level, Zinedine Zidane, a former Juventus great, it should come as no surprise that he’s eager to pen a new deal. 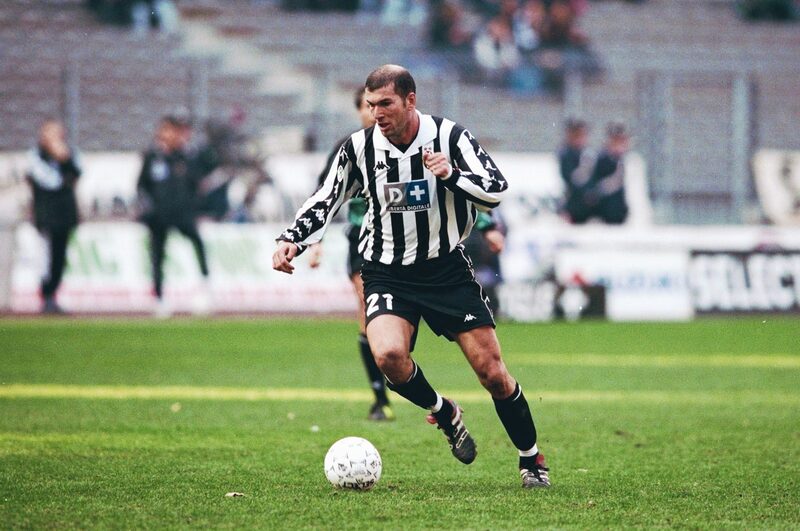 “Reaching Zidane’s level was a fantasy so playing for a team like Juventus means touching that dream,” added the midfielder. Despite idolising Zidane and having striking similarities to Pirlo, the reality is that Pjanić remains unique in his own right. What they all share in common, however, is their ability to change games within the blink of an eye. In an era where registas are slowly being deemed superfluous to modern tactics, the Bosnian is redefining the role and making himself more relevant than ever. With Juventus still competing on all three fronts, Pjanić will have ample opportunities to demonstrate his class throughout the season. The next step for Pjanić and Juve is to deliver the holy grail that is the Champions League to the city of Turin after a long 22 years. After seven consecutive years of domestic dominance, European glory is naturally the next step. Gaining confidence in his abilities and diversifying his game every season, it’s only a matter of time before Pjanić gives Juventus another shot at Champions League glory and shows the rest of the world that registas, contrary to popular belief, are in fact back.